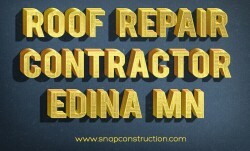 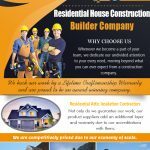 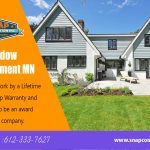 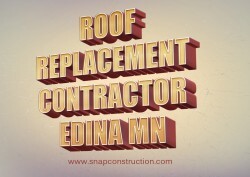 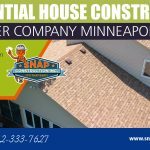 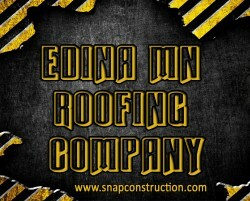 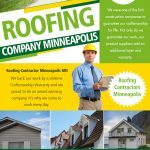 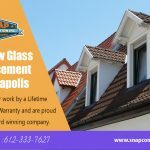 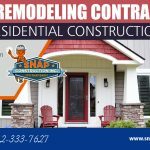 Our Roofing Company Edina MN is experienced in installing the best roofs to protect your house and secure no matter how severe the weather is. 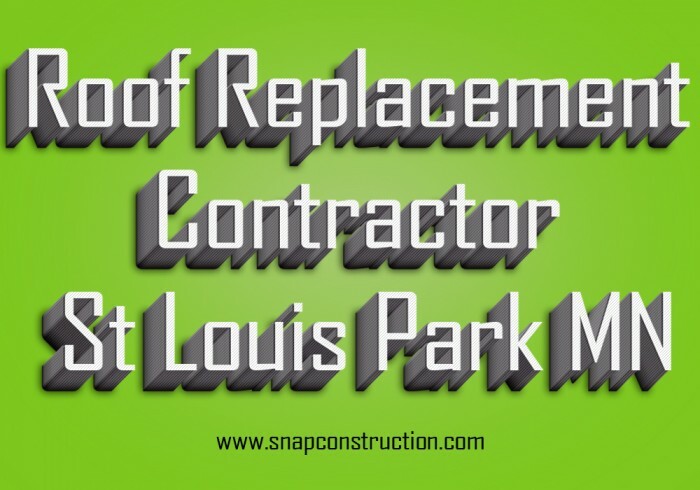 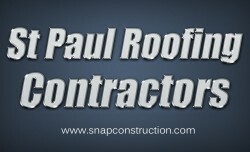 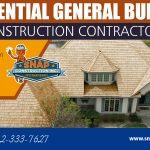 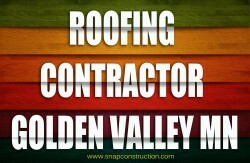 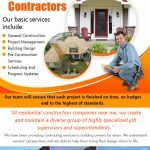 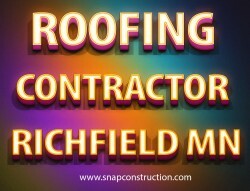 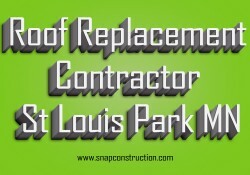 Whether you have to install a new roof or replace or repair an old one, we will work accordingly and provide you the best services. 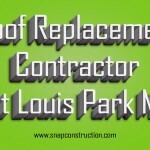 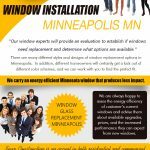 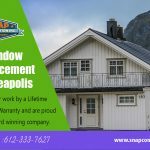 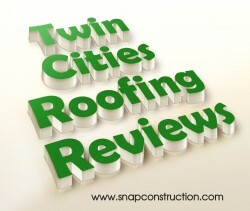 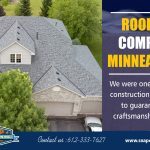 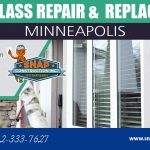 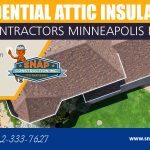 There are many types of roofs but here we will discuss three types that we install in Edina MN that we find effective and protective against the changing weather.